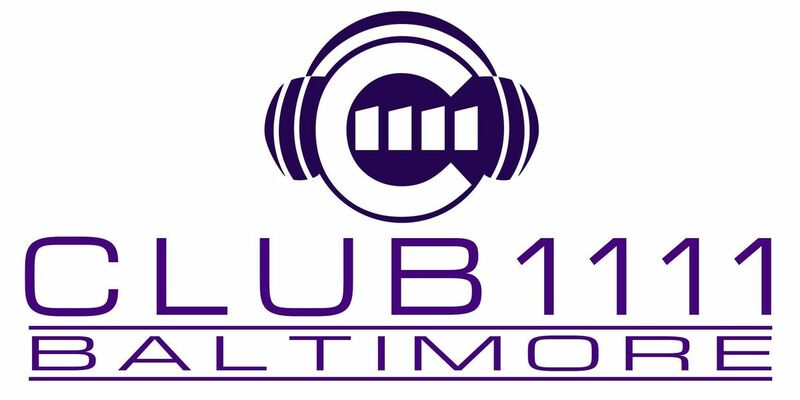 CLUB1111 is a nightclub for people with disabilities held at The League for People at 1111 E. Cold Spring Lane. This is an adult night club for ages 18 years and older. 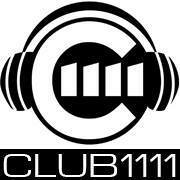 - Outside food or drink is no longer permitted at CLUB1111. 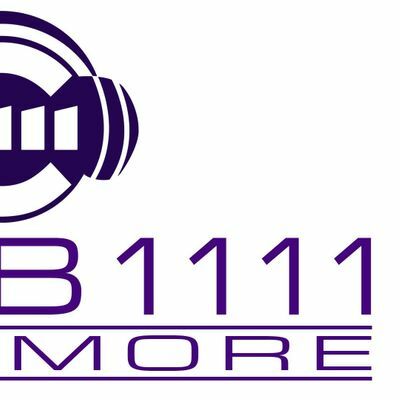 - We will no longer reserve tables for birthday parties or special events during CLUB1111. For questions or questions on payment options, please contact Brittany Purcell (YnB1cmNlbGwgfCBsZWFndWVmb3JwZW9wbGUgISBvcmc=) or 410-323-0500 x377.